Looking for Heavy-Duty Wreckers and Industrial Carriers that provide brute strength and unmatched durability? 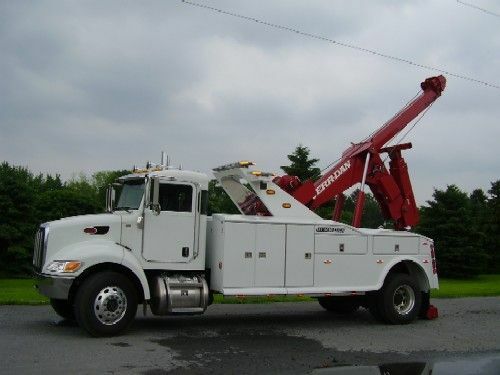 Check out our inventory of Jerr-Dan Heavy-Duty Wreckers and Industrial Carriers designed to handle the toughest towing and recovery demands, while providing the versatility to expand your business and your profits. 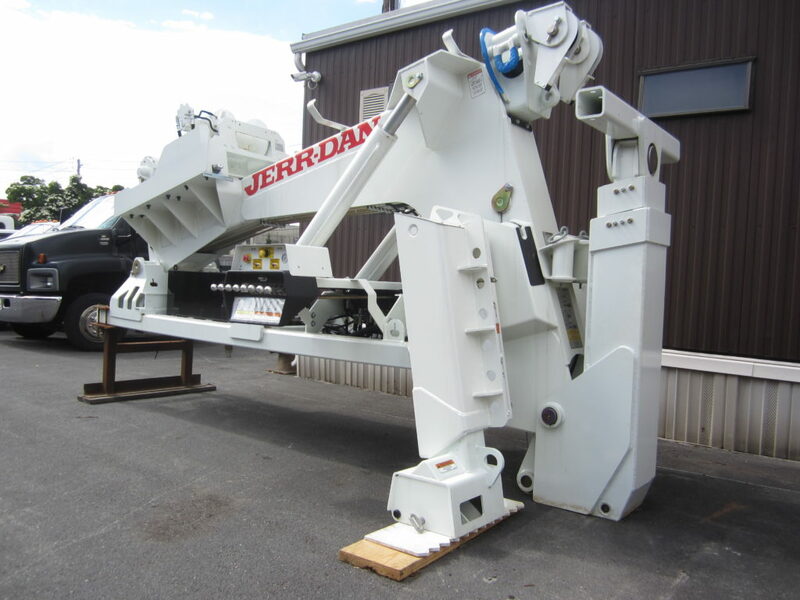 As one of the largest Jerr-Dan dealers in the country, Nussbaum Equipment can provide you with your Heavy-Duty Wreckers, packed with features to get the job done and move on to the next with ease. Need help deciding which heavy-duty model is best for your business? Our experienced sales staff is always here to help. In fact, we’ve been helping customers with their equipment needs, large and small, for 60 years!